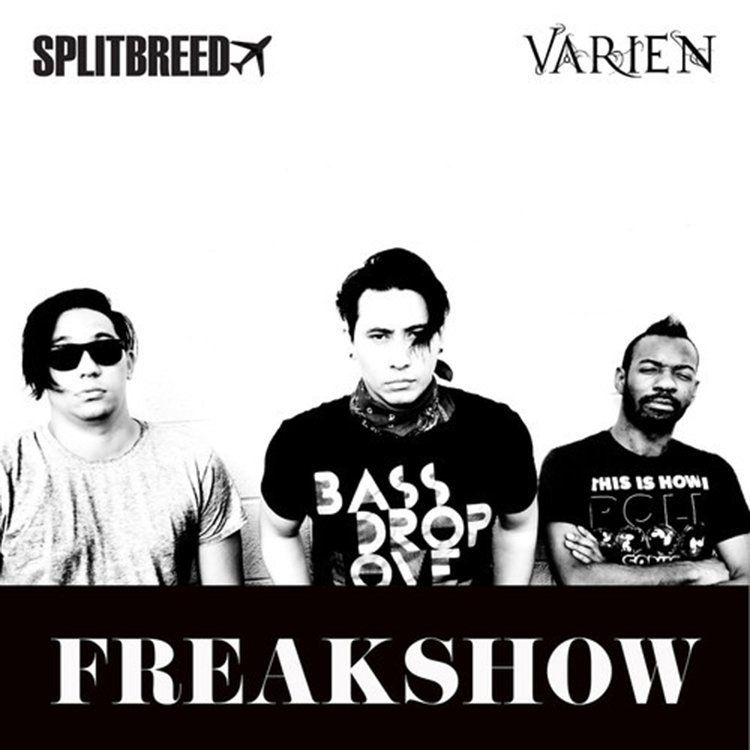 My guys, Splitbreed have come up with a new track titled “Freakshow.” For this track, they collaborated with Varien to make this track extra awesome. I remember when I saw these guys in Pittsburgh and they told me how much new stuff they planned on putting out. Now I know what they are truly talking about. This track is truly beautiful and I can’t wait to hear more from both Varien and Splitbreed. Check out this track right now and download it for free!